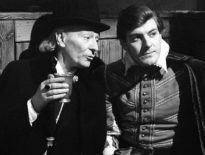 It’s a story most fans are depressingly familiar with now – how a short-sighted approach to archive material combined with the costs involved in storing recordings resulted in the junking of whole swathes of Doctor Who’s past. But back in 1981 it certainly wasn’t common knowledge and those who were aware that early material was missing wouldn’t have known exactly which stories had been cast into the vortex. 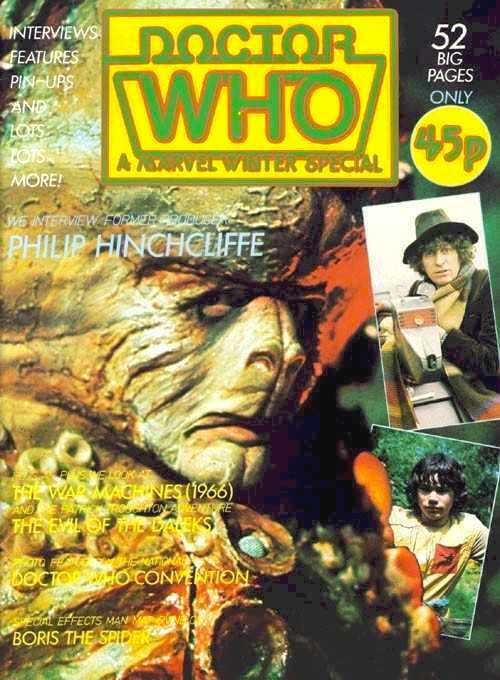 So it fell to Doctor Who Magazine (or Doctor Who Monthly as it was back then), then still a relatively new publication but one which was for many their primary and perhaps only source of news about the programme, to tell fans in detail about just how episodes had come to be junked, together with a guide to what remained in the BBC archives. They did this in their Doctor Who Winter Special of 1981 (sadly, the magazine has lost the habit of assigning a season to its special issues) and it’s since gone down in fan lore as something of a ‘ground zero’ for the missing episodes, being the first time a mass publication had made us aware of the scale of what had been lost. The information is presented rather starkly in a one-page list which gives chapter and verse on the status of what was left in the archives and what was gone (although DWM later issued a correction to the list, using Matrix Data Bank – a very handy Q&A feature in the pre-internet era – to tell readers that Wheel in Space Part Six did exist but The Invasion Part Four didn’t). Many long-term fans can recall to this day their sense of shock when they first learned that a whopping 136 episodes (roughly a quarter of the total number transmitted up to that date) were missing. Classic stories from the show’s early years were gone in their entirety and just the odd episode or two was left from many others. Even the colour era hadn’t escaped the purge, with several Jon Pertwee episodes stored only in black and white and Part One of Invasion of the Dinosaurs unfairly singled out and falling victim to a mistaken dumping. 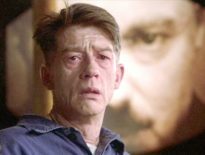 In truth, the magazine rather underplays the despair that its editor must have known would be felt by the readership at learning the grim news. As a licensed publication DWM would have been reluctant to indulge in criticism of the BBC, and the magazine seeks to explain rather than condemn the circumstances that led to this sad state of affairs. 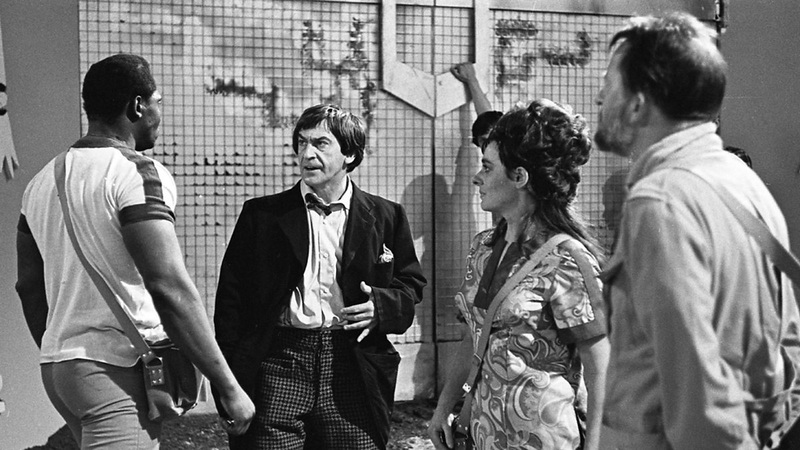 An interview with Sue Malden, then Archive Selector for the BBC’s Film Library and one of the unsung heroes of Doctor Who’s long history, gives a detailed overview of how the episodes came to be lost in the first place before turning to more positive matters (‘Since taking up her post… Sue Malden has made the hunt for missing Doctor Whos something of a pet project’). The interview concludes with a very understated rallying cry to readers to pass on any leads that may enable missing material to be returned, with Sue taking care to stress that no payment could be made. 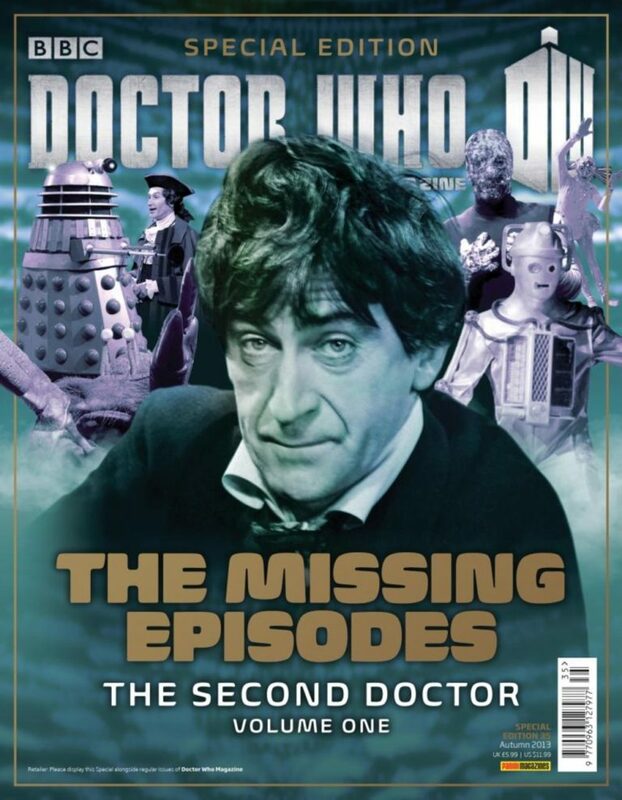 One of the joys of reading the special now, of course, is to do so knowing that the grim toll of missing episodes is now considerably shorter (97 at the last count) with the intervening years having seen an impressive effort to recover the programme’s past by following trails both at home and overseas. And the creative work done to fill in the gaps in the programme’s history via soundtracks, colourisation, animation, and all manner of technical wizardry to clean up and restore ageing archive material would have been unthinkable back in 1981, before any stories had been released on video and when the best hope of watching archive Doctor Who was via very rare repeat screenings such as The Five Faces of Doctor Who season, coincidentally trailed in the introduction to Sue Malden’s interview in the magazine. Doctor Who Magazine has certainly played its part in the recovery process, not least via publishing the 1960s telesnaps, even if they did give us a terrible shock back in 1981. Features	Historicals: A Thing of the Past?